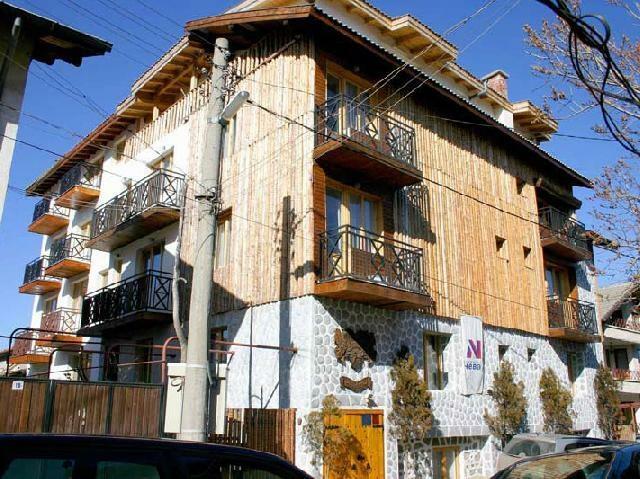 If you are willing to get rid of all the noise and stress of the big city, join us for a vacation in the Pirin Mountain.You are welcome to Bansko and to the first family owned two-star complex "Bisser". Bansko is a favorite destination for recreation and tourism for many Bulgarian and foreign tourists throughout the year. The town of Bansko is located in the outskirts of the most beautiful Balkan mountains - the Pirin mountain. It is abundant of crystal-clear lakes and beautiful high peaks. The oldest living tree on the Balkans can also be seen in these mountains.Bansko is located at a modest 150 km distance from both Sofia and Plovdiv, 100 km from the Rila monastery, and 120 km from Melnik.